The album is basically written for upright piano played through felt, programmed electronic sounds and processed piano recordings in order to create in-depth atmospheres and sonic landscapes with a wide range of stimulating moods. 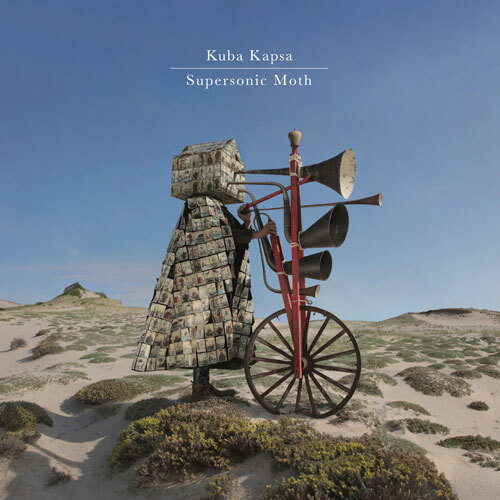 Based on piano ideas enriched with his improvisation skills, "Supersonic Moth" is mainly calm, dark and cinematic. 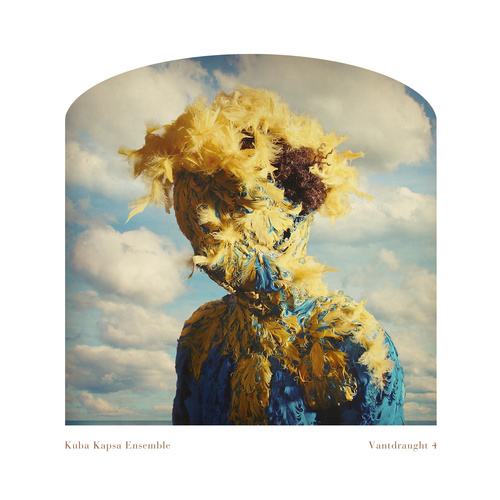 Kuba Kapsa again managed the sophisticated feat to combine modern classic with subtle drones and floating soundscapes, accentuating his emotive piano play with a deliberate use of electronic elements. Some titles refer to the final poem at the end of the album about a moth which ends up dead, flying towards the light. "Supersonic Moth" is the musical realization of a specific trait in human existence, dealing with the disruptive contradiction of desiring something that might break one down or even kill. Everything that might be tempting. Everything that can push you down. And you know it. But you can't resist it." 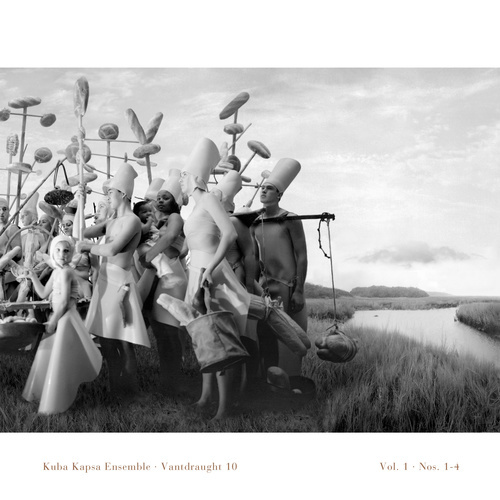 The impressive artwork for "Supersonic Moth" once again was provided by the collaborative artist team Kahn & Selesnick.